Are there any more Metropolitan Drinking Fountain and Cattle Trough Association cattle troughs in Northern Ireland? If you know of any other cattle troughs in Northern Ireland please send me details. An MDFCTA trough may have been moved to Ballymena, Fair Hill. 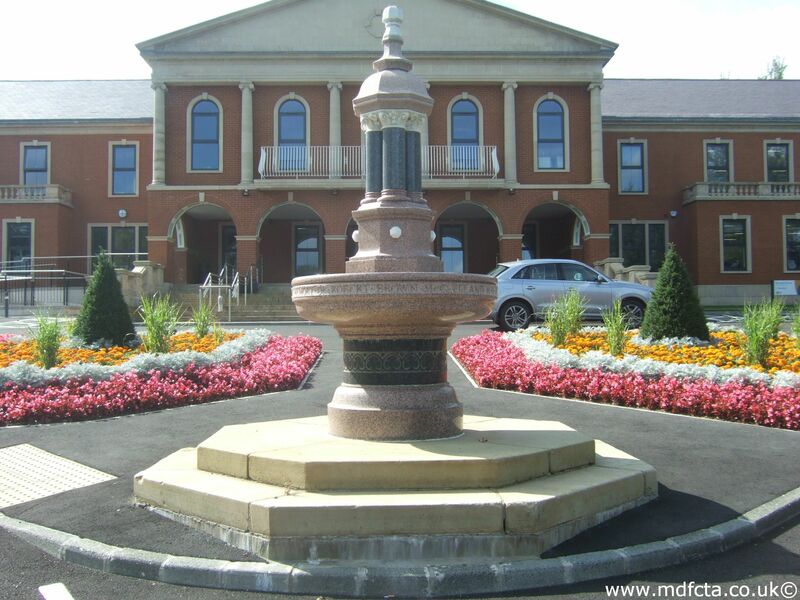 Are there any more Metropolitan Drinking Fountain and Cattle Trough Association drinking fountains in Northern Ireland? If you know of any other drinking fountains in Northern Ireland please send me details.